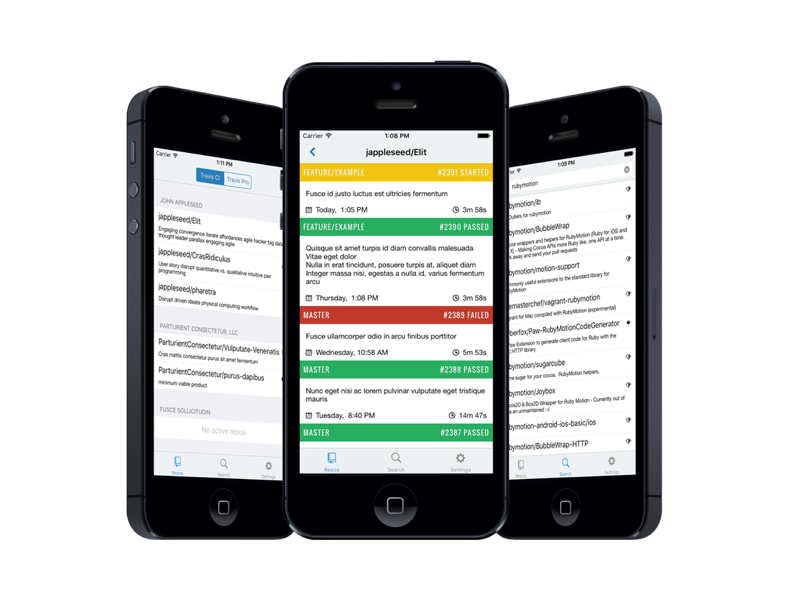 An iOS app that allows users to manage their TravisCI builds while on the go. 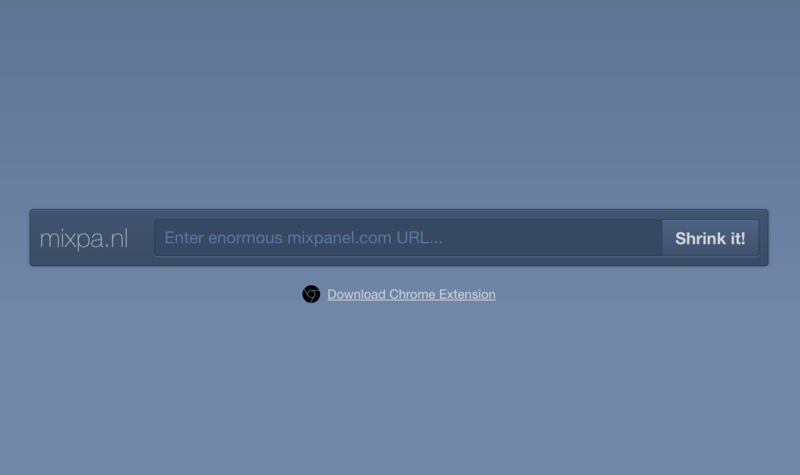 A link shortener site with accompanying Chrome extension to tame those Mixpanel URLs taking over your Slack channels. 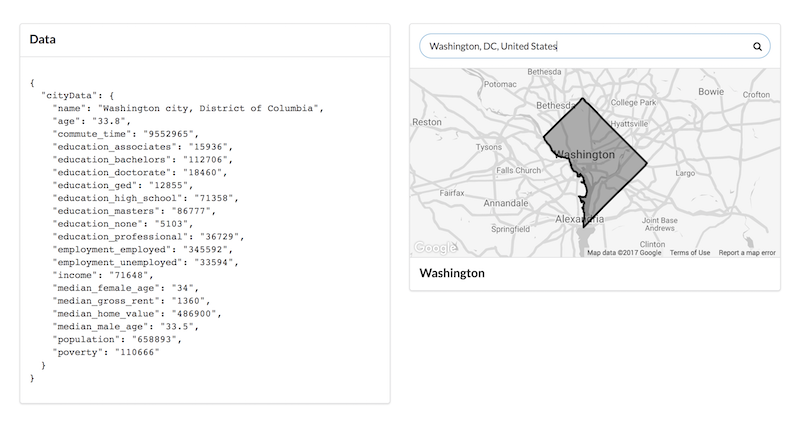 Dive into your local census data to learn how well you really know your town. 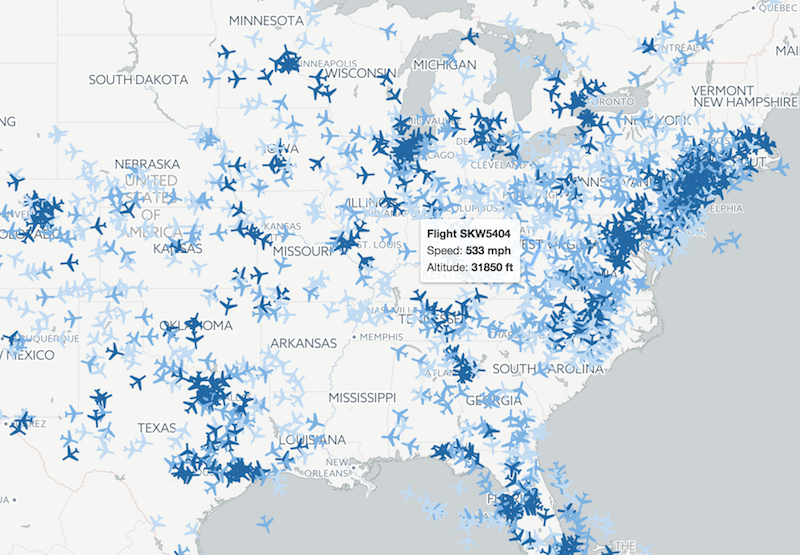 Surfacing the OpenSky Network's flight data on an interactive map.